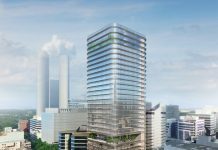 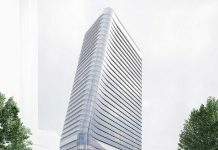 The 50 Macquarie St Parramatta office tower proposal will add A-grade office space to its market where the current vacancy rate is 0%. 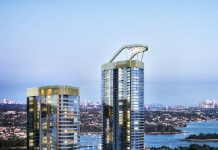 Rhodes Central will be the tallest building in Rhodes rising 127m to the roof & 144m to the Heliostat which is only the 2nd in Sydney. 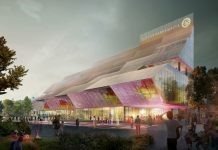 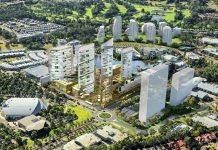 The new Parramatta Council building will be a $90,000,000 achitectual masterpeice which will bring Parramatta Square to life. 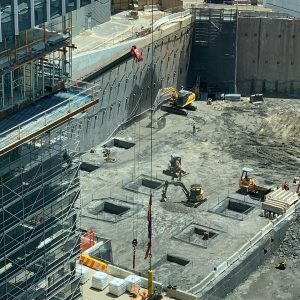 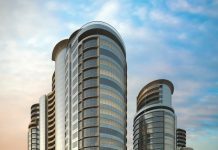 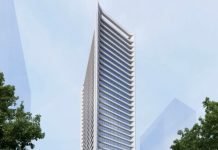 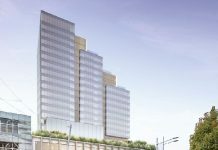 A new office tower called 1 Denison Street in North Sydney will completely transforming North Sydney's Commercial offering. 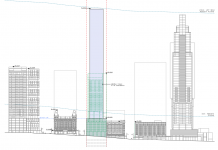 The tower will be 156m high & include 39 levels of office space. 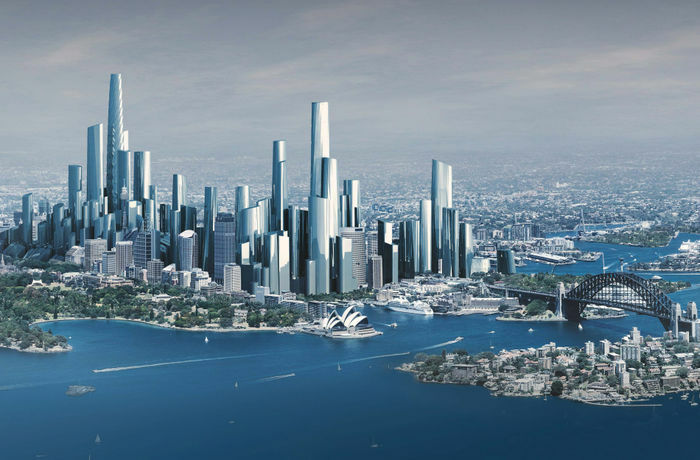 The Circular Quay Tower will reach 263m and contain a total of 54-storeys. 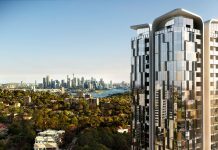 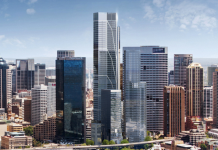 It will significantly impact the Sydney CBD skyline. 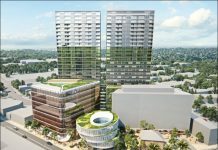 Bondi Central will rise 12 storeys above Bondi Junction over two buildings & include 86 apartments & a walk-through atrium for pedestrians. 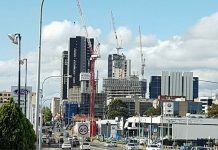 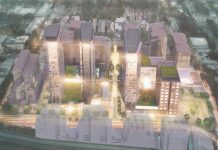 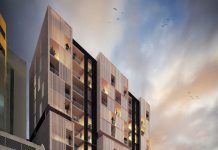 The Atmosphere residential development in Castle Hill will consist of 2 towers which will include 378 apartments.